Cincinnati has long been known as a city for marketing and advertising talent. 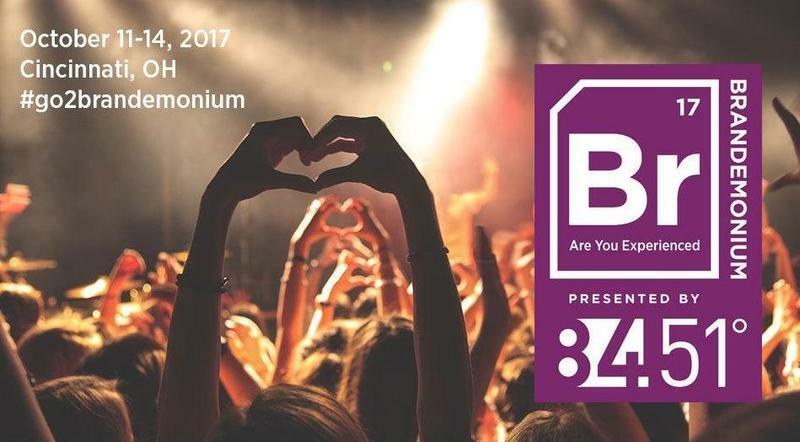 Next month Brandemonium, a new international brand conference and festival will highlight our region's marketing expertise and bring branding professionals together to share ideas and explore new ways to engage customers. 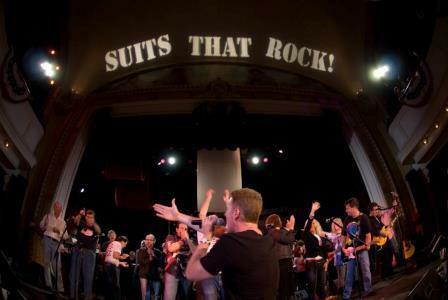 The tradition continues – 40+ local business leaders will take to the stage at The Carnegie in Covington for the 9th Annual Suits That Rock fundraising concerts. Suits That Rock will return to The Carnegie’s Otto M. Budig Theatre stage for the 8th annual Suits That Rock concert on June 20 and 27. The event features forty local business and community leaders with a passion for music who gather each year to drop their briefcases and pick up their microphones and benefit youth education at The Carnegie. They’re back! 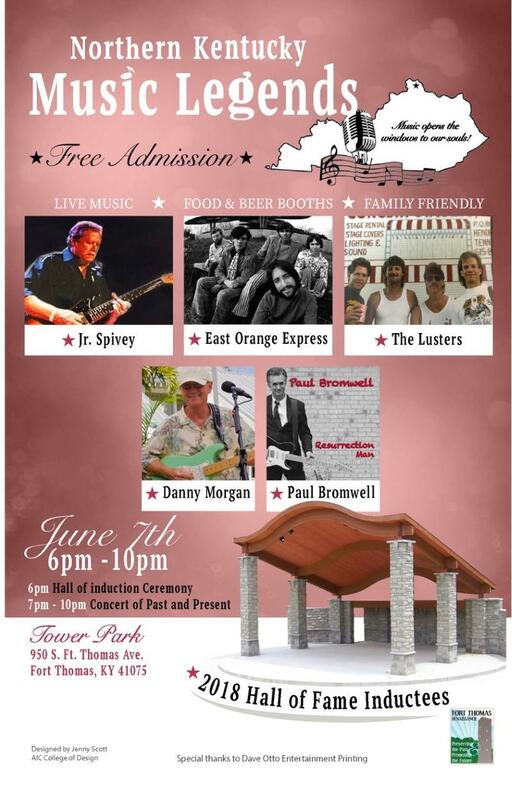 Suits That Rock, the successful fundraising concert for the The Carnegie in Covington returns with a summer themed event – SwimSuits That Rock – on June 22 and 29. Local business and civic leaders show off their true passion, music, by strapping on their guitars and beating their drums, all to support the children’s art education programs at The Carnegie. One of the rockers (and co-founder of this event), Fidelity Investments’ Kevin Canafax, joins Jim Stump with more information on the performers, the music, and the work of The Carnegie.